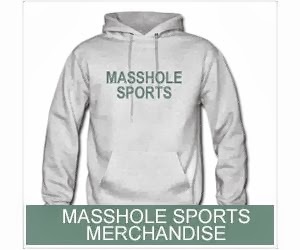 Masshole Sports: Speaking Of Uehara, Someone Has To Convince Him To Grow A Beard. Speaking Of Uehara, Someone Has To Convince Him To Grow A Beard. 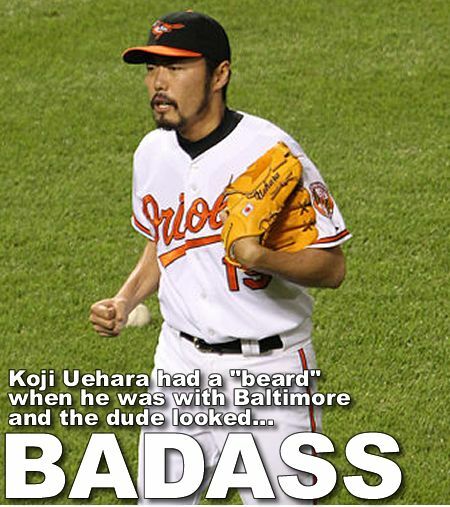 Yes, Koji Uehara once played for the Orioles.